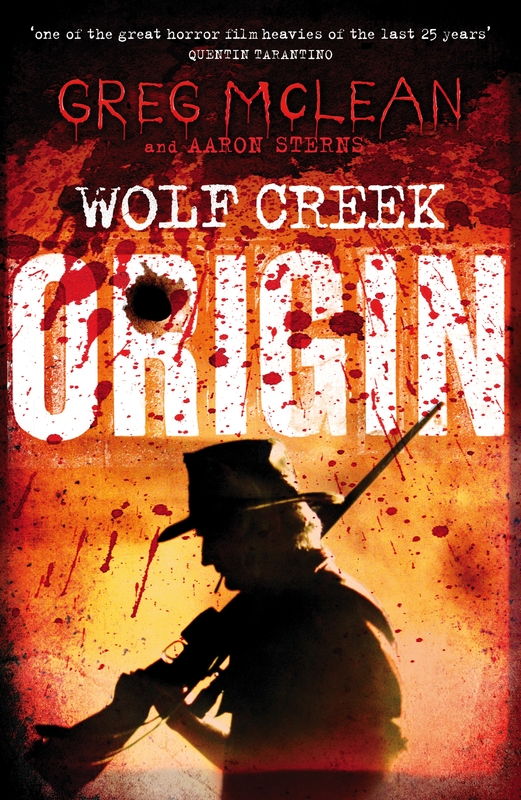 As Wolf Creek 2 brings Australian horror's most terrifying serial killer back to our screens, a new series of novels takes readers on an unforgettable ride inside Mick Taylor's head. Love Origin: Wolf Creek Book 1? Subscribe to Read More to find out about similar books.